Studied art history, history and media culture in Hamburg and Vienna. 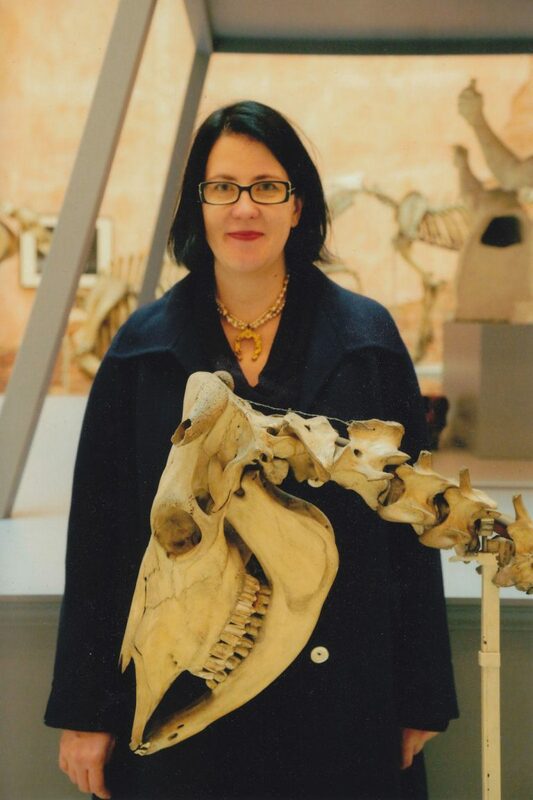 2005 PhD for a dissertation on Animal Art: Präparierte Tiere in der Kunst, 1850–2000 at the University of Hamburg (scholarship from Gerda Henkel Foundation). 2007–2015 Lecturer / Reader at the History of Art Department, University College of London. Since 2015 chair for modern and contemporary art, Kunstgeschichtliches Seminar, Universität Hamburg, and head of Aktive Archive GDR and Materiality. Guest curator at various institutions: Warburg-Haus, Hamburg (2018); Hamburger Bahnhof, Berlin (2016–2017); Kunsthalle Düsseldorf (2016–2017); Kunstakademie, Albertinum und Grünes Gewölbe, Dresden (2014–15); Hamburger Kunstverein (2013); Akademie der Künste, Berlin (2011); Hamburger Kunsthalle (2009-2010). My current book project Inhabiting Art: Communes, Colonies, Squatting addresses contemporary activist art projects that explore alternative formats for living together as well as collaborative practices. I am organising the forum Curious Matters. Forum for Contemporary Art and Popular Cultures and am member of the Advisory Boards for the journals Counterculture Studies and Tierstudien. Furthermore, I am member of the Scientific Advisory Board, Museum für Naturkunde, Berlin.